NRF — the National Retail Federation puts on a beloved annual event affectionately known as “the Big Show” on the west side of Manhattan every January. While it’s always fun and chock-full of sharply appointed leaders of the retail world, this year’s event was focused more than ever on innovation. Granted, “innovation” can itself be a vapid buzz word tossed around to garner a click, but in this current retail environment, where ecommerce continues to climb and buyers are consolidating where they shop online, brands who operate in the retail world need to innovate to keep market share, gain new ground, and reposition their brand for an entirely new generation. Macy’s is an organization that understands that retail is constantly evolving. Blended physical and digital experiences — powered by AR, AI, and algorithms — have created opportunities to reimagine the retail experience. Macy’s has earned and enjoys an iconic and celebrated brand status that permeates American pop culture unlike any other retailer. But even Macy’s cannot rest on their laurels if they aspire to grow. And of course, that is exactly their plan — growth. The teams at Macy’s and Topcoder decided during our envisioning meetings that the project with the largest upside was a total rethink of Macy’s most important digital asset, macys.com. While the current macys.com is strong from a transactional perspective, their leaders wanted to use crowdsourcing to push the boundaries on how key consumer experiences could be reimagined — with a focus on what these new experiences would deliver for their brand promise: to be the fashion authority. 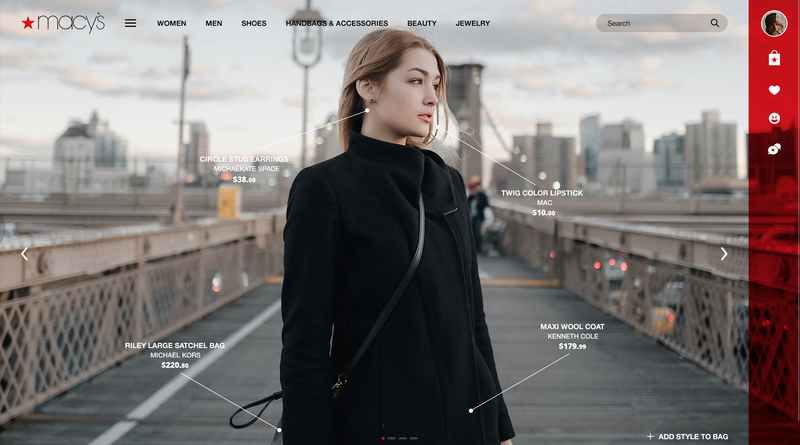 Deliver personalized outfitting via individual curation of styles and fashion. Help move consumers away from a coupon-driven purchasing mindset and into a stronger value proposition focused on style, achievement, social influence, and emotionally rewarding experiences. Explore concepts using modern technology opportunities such as AR, AI, shoppable video, and beyond. December 29th. Topcoder presents a proposal to run a LUX (Live User Experience) design challenge at NRF to the team at Macy’s. January 5th. Macy’s and Topcoder have an initial envisioning session to explore which concepts would be the right fit for this fast-paced design challenge. January 10th. 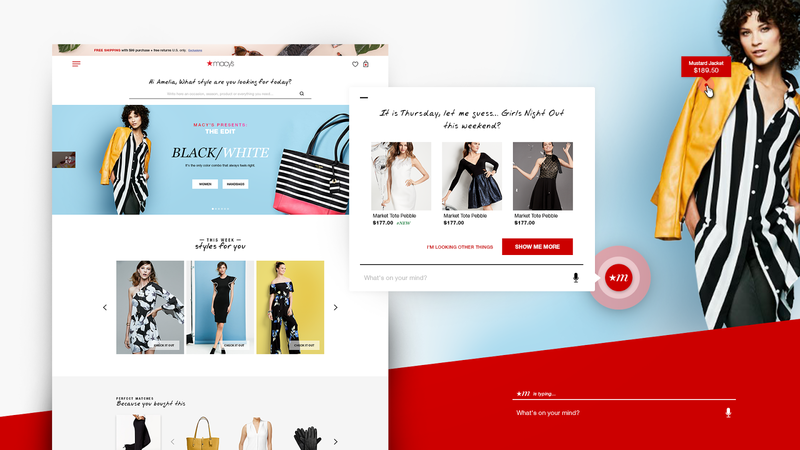 The decision to focus on the redesign of macys.com arrives, and the initial challenge specification is created that same day. January 12th. 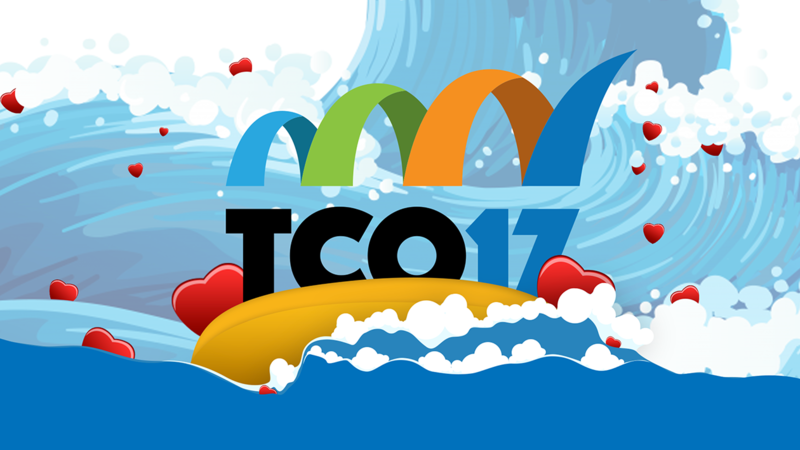 Specification review and edits are done as the design challenge is prepared to go live on Topcoder’s platform. January 14th. With a one-screen survey, the team from Topcoder solicits a “favorite feature” chosen by attendees at NRF. That feature (an AI-based shopping assistant) is added to the final challenge specification and the challenge is launched! January 15th. A rolling checkpoint is performed with Macy’s and Topcoder to provide feedback to the designers working on this unique challenge. January 16th. In less than two days, the design challenge ends and the top concepts and design experiences are presented back to the team from Macy’s. In under three weeks from initial idea to final results, Topcoder and Macy’s achieved incredible things. 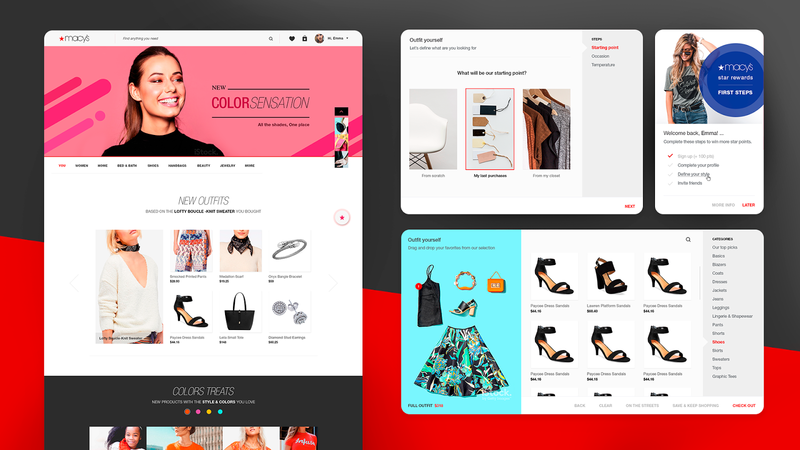 On the Topcoder Community side, 41 registrants (representing seven countries from around the globe) created 18 unique design concepts for a new macys.com. Over 180 unique screens were presented back to the team from Macy’s — all generated from this fast design challenge, completed in less than two days’ time. Here are a few select images created during this rapid, innovative design challenge. With just a hint of the final results below, you can see the high-quality design, UI/UX exploration, and optionality delivered to Macy’s in record time. 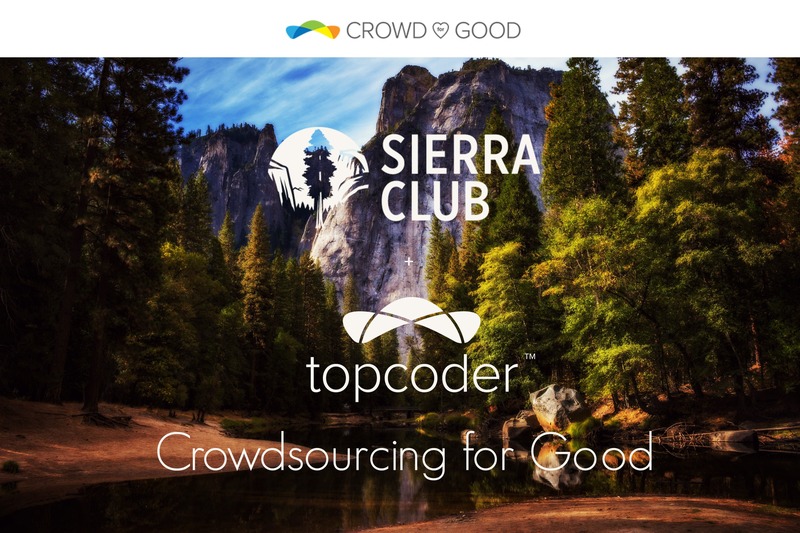 It takes a combination of a forward-thinking culture and leadership willing to experiment — plus the Topcoder crowdsourcing platform — to execute with such incredible speed. 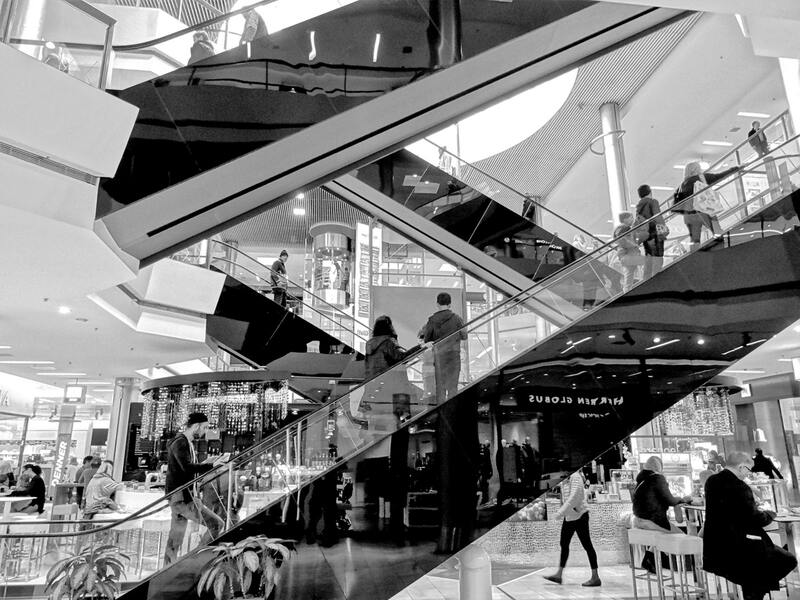 Retail, like most industries, is in a transformative state. We applaud the leaders at Macy’s who embraced an opportunity to experiment and did so with decisiveness, boldness, and passion.